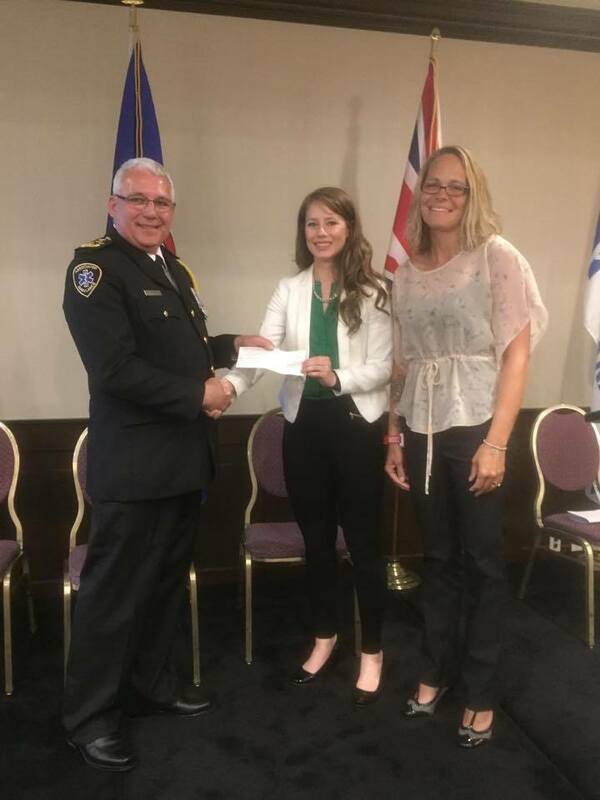 Pay it Forward | Associated Ambulance & Services (Whitecourt) Ltd. Thank you again for getting us involved with the Awards Ceremony. It is a true honour to be included and to have the opportunity to share this day recognizing all of the deserving recipients. 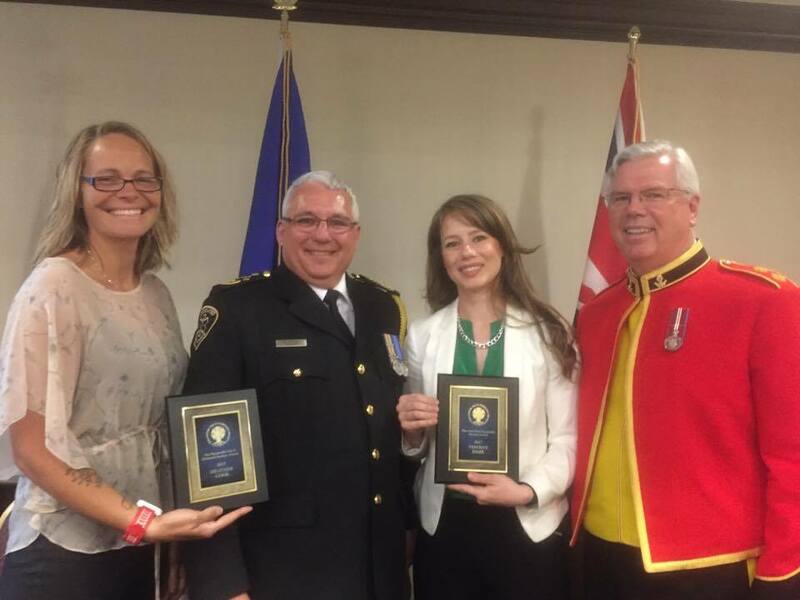 We are continually touched and humbled by the endless support you give to Paramedic Pay it Forward Award. Having the support of those who believe in our mission, help us grow and serve the recipients that make our profession better. From the bottom of our hearts, thank you, thank you, thank you.